For more information, watch the video below and click here. The mechanism for obtaining a gene expression profile from patients is already patented by the university, as there is hope to turn it into an actual diagnostic tool all doctors can use to confirm what is going on in someone’s body. My blog has been listed as one of the best! 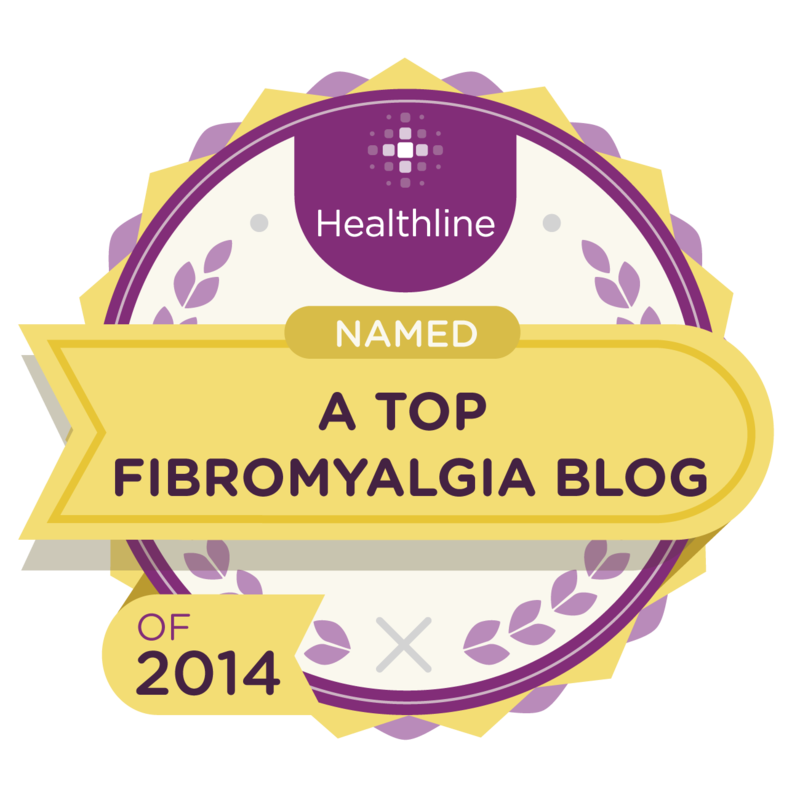 I just found out today that my Fibromyalgia blog has been listed as one of the 15 Best Fibromyalgia Blogs of 2014. I have to thank everyone who reads and subscribes to my blog, shares my posts, comments on my posts and participates on my Fibromyalgia Facebook page. I wouldn’t be able to do this without your support and participation. When it comes to protecting your bones, calcium isn’t the only thing you need in your diet ~ you should also have protein. According to Woman’s Day Magazine and their research, a high-protein diet is linked to a lower risk of fractures, since the nutrient increases muscle strength. What protein filled foods do you eat? Comment below! Fibromyalgia is a disease that causes pain and swelling at a variety of different spots in the body, and while the actual areas that hurt are different each people, the regularity of pain is common. For many people – up to 5-million, in fact – fibromyalgia is a condition that greatly affects daily life. Unfortunately, there is no cure for fibromyalgia, despite the fact that it’s a readily acknowledged condition in the medical community. That’s why healthy living is generally the only prescription for individuals with fibromyalgia along with over-the-counter and prescribed pain relievers in some cases. For individuals with fibromyalgia, meal times and snacks play even more of an important role in health than they do in the lives of the average person. If you’re suffering from fibromyalgia, make sure you heed these dietary tips that could help reduce your pain. You already know you’re supposed to be eating your fresh fruits and vegetables for good health. However, if you have fibromyalgia, making those fruits and veggies the main course instead of the side dish could be particularly beneficial. That’s because fresh fruit and vegetables are high in antioxidants and phytochemicals that can help reduce inflammation in the body and get rid of free radicals that can damage your overall health and reduce well being. Whenever possible go for organic fruits and vegetables that were not treated with potentially problematic pesticides and preservatives. That morning cup of coffee might get you out of bed in the morning, but it could also be increasing your fibromyalgia-related pain. Unfortunately, caffeine can also increase inflammation and swelling in the joints and pain points in your body, so consuming it could be making you hurt even more. Instead of coffee, try drinking green or white tea, both of which are high in antioxidants. They also contain caffeine to give you that pick-me-up you need in the morning or afternoon. Fatty fish like tuna, salmon and sardines is high in protein, and the type of fat in this fish isn’t the kind that’s bad for your heart. Best of all, fatty fish is high in omega-3 fatty acids, which works very well to reduce inflammation in the joints and soothe pain. Look for wild-caught fish instead of farmed fish – it’s considerably higher in omega-3 fatty acid content and won’t be treated with antibiotics like farmed fish. Simple carbohydrates like those found in white bread and products that contain refined sugar like cookies and cakes might be tasty, but they aren’t particularly good for your body or for fibromyalgia pain. Simple carbs can increase inflammation and cause you to crash when your blood sugar drops, increasing overall tension. While you may not have to completely remove simple carbs from your diet it is essential that you keep your intake to a minimum. Unfortunately, sugar substitutes can also be problematic for many people with fibromyalgia, so stick with fruit-sweetened products, or better yet, just eat the fruit to begin with! Fibromyalgia can be very difficult for many people, and left unchecked it can create long-term pain problems that are often debilitating. 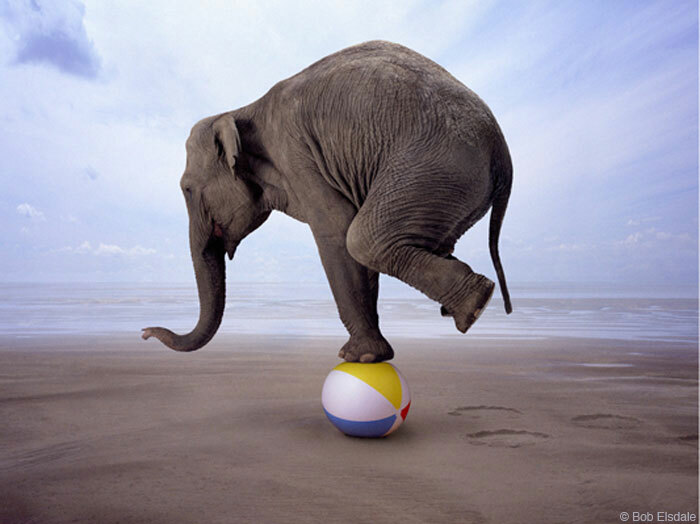 However,what you eat can make a big difference when it comes to helping you feel less pain. Eating a healthy diet can also give you more energy to do things in your life that can also reduce pain like exercise on a regular basis. And no matter how old you are, you are never too late to start eating right and to start a fitness routine. You might not be able to get rid of fibromyalgia pain completely, but with the right diet and pain management routine, you can make daily life easier. Shannon Lochwood is a freelance writer from California. She is passionate about health and fitness and helping people. In her free time she loves going on adventures and finding new ways to stay active.